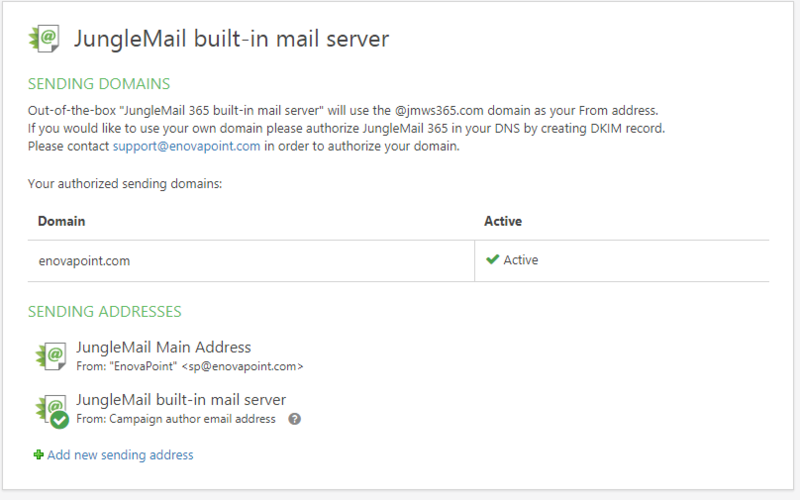 To get the most out of JungleMail for Office 365, you will want to adapt it to your personal preferences and needs. In this tutorial, you will learn how to configure the app's general settings. The tutorial is divided into several options you have. They are outlined below as well. 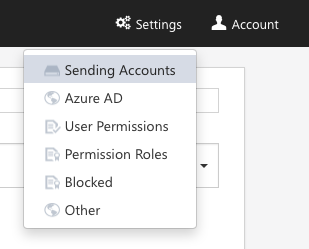 Note: You should have the Administrator permission role to see and modify these settings. Note: The JungleMail Job author will receive this report by default. You are also able to change your time zone. You are also able to add new sending accounts to JungleMail . Start by opening the Sendings Accounts tab. Here you can see your current sending addresses and add new ones. You will also be able to configure the options for Sending Accounts for other JungleMail users in your organisation .